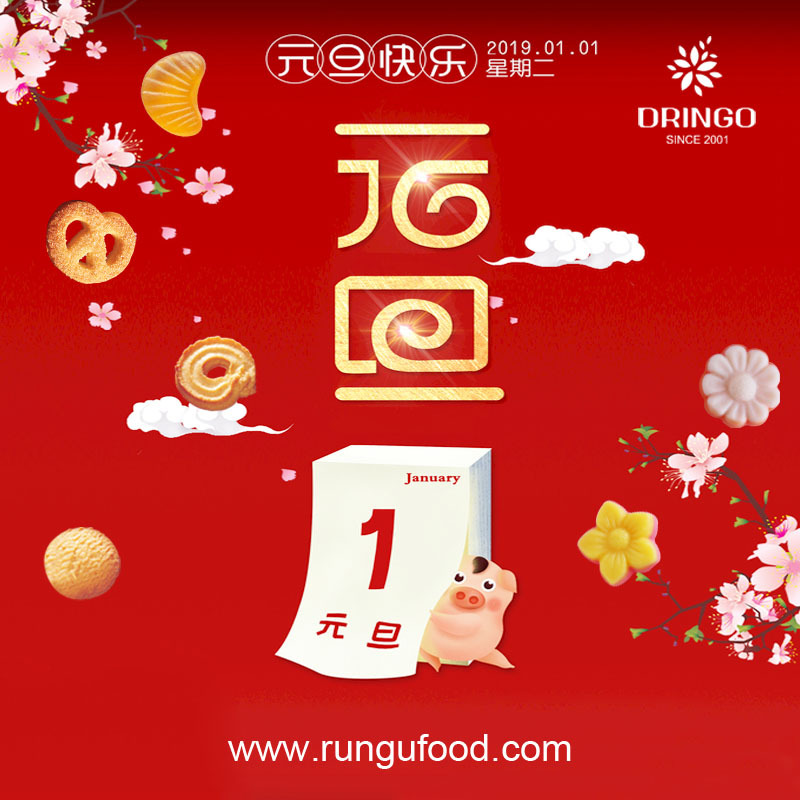 Rungu Food is your First choice. We are the leader of cookie and gummy filed. 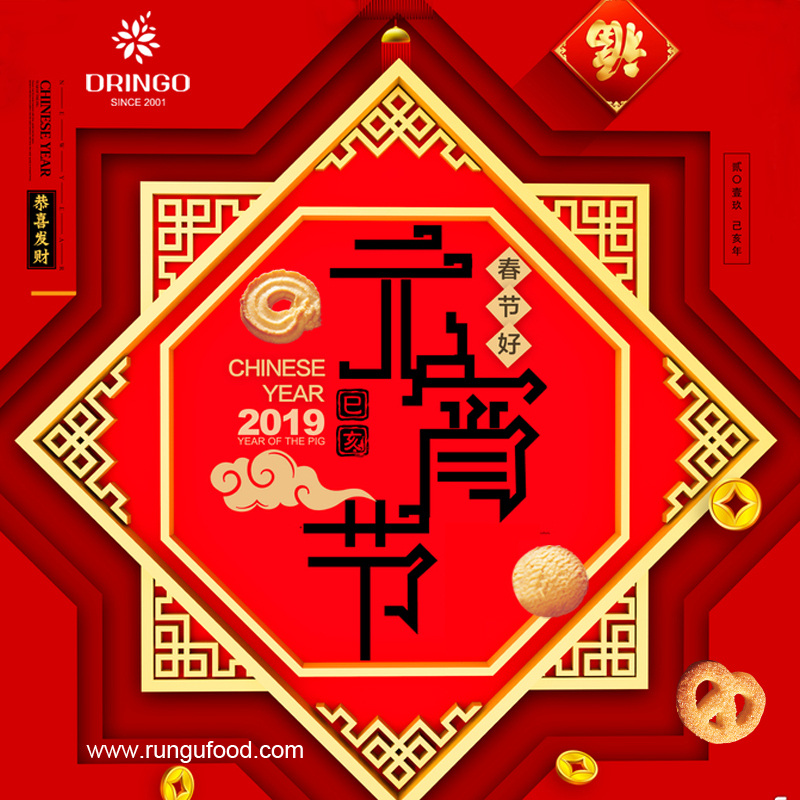 Shenzhen Rungu Food CO.,Ltd established in 2001 and introduced advanced automatic production lines, unique technics and scientific management system. 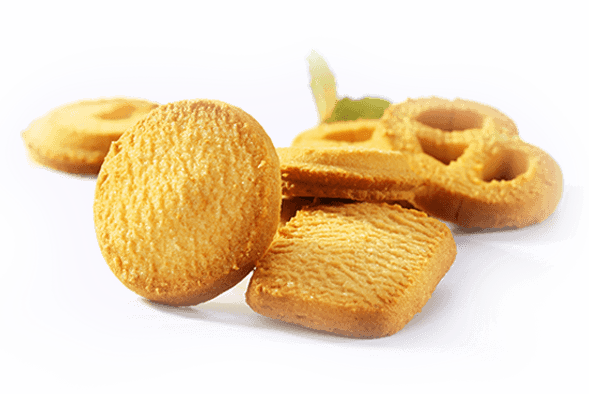 After16 years insisting, Rungu Food is becoming a professional confectionery and cookies manufacturer with an excellent, united, experienced team specializing in developing, producing and sales. 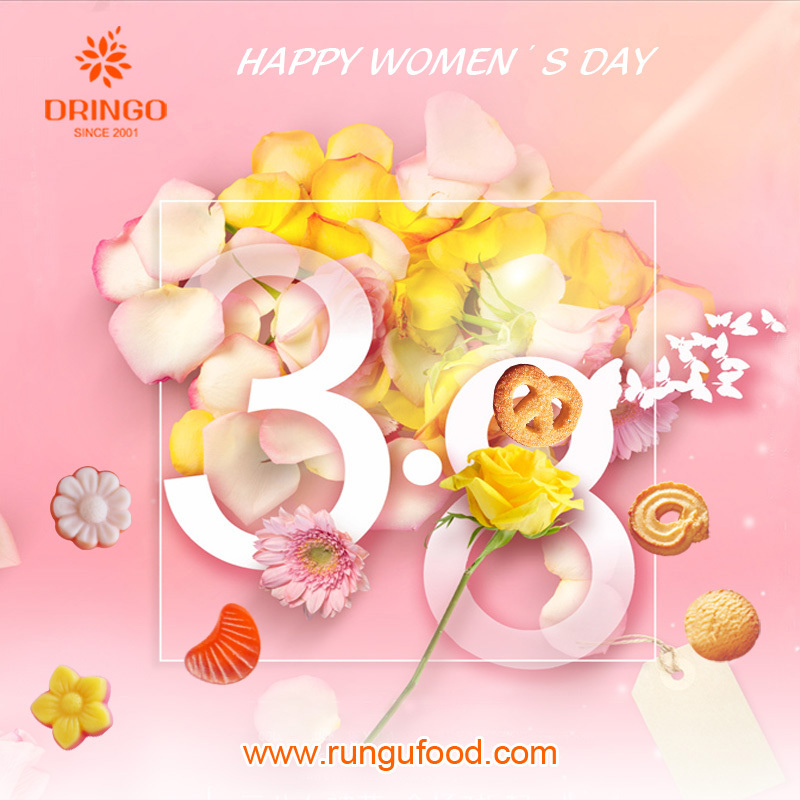 RUNGU FOOD MAKES YOUR LIFE MORE THAN SWEET! Quality first, service to the world people with quality and tasty gummies and cookies. 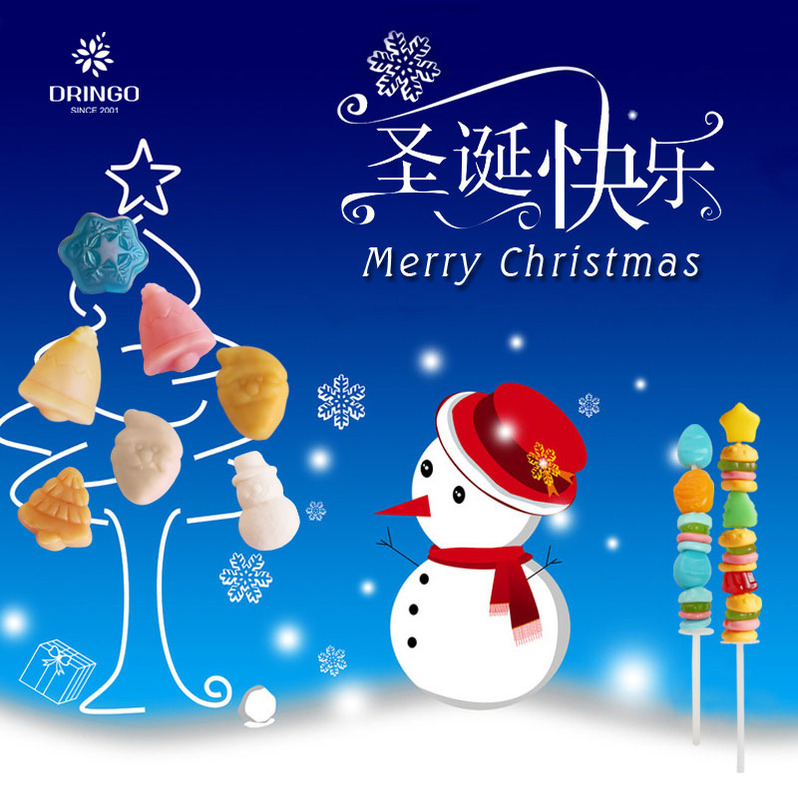 We are offering safe, healthy, tasty, classic and newest creation gummy candies and butter cookies to the world. Provide consumers with high-quality products, achieve win-win. Quality first, service to the world pepole with qaulity and tasty gummies and cookies. Q Can you offer Health Certificate? A Yes, We can provide you with Health Certificate. Q Do you have Halal Certificate? A Yes, we have Halal Certificate and we have shiped Halal products. Q What's your MOQ? Do you accept small order quantity or mixed?container? A Normally, our MOQ is 20GP per item. Consider long term business, we may loading assorted item for a 20GP. For more information, please feel free to contact us. Q What's your delivery time? A Normally it is about 30-45 days based on deposits paid and packaging approved. Q What's your payment terms? Q Can you supply OEM service? A Yes,we are an expert at OEM. We have been done OEM service for many customers from the world. Q Where is your factory located? A Our factory is located at Pingshan Shenzhen Guangdong China. Q Can you offer free Sample? A Yes, we can offer free samples and express cost will be freight collection. Q How long have you?been?exported products? A We have do oversea business around 15 years export to USA , Europe, Canada, Australia, Russia , Turky, Saudi Arabia , Yemen, Japan, Korea, Africa, Southeast, Asia area and all over the world. Q Are you a factory or trading company? A We are a factory established in 2001 and it is over 16 years. Copyright? 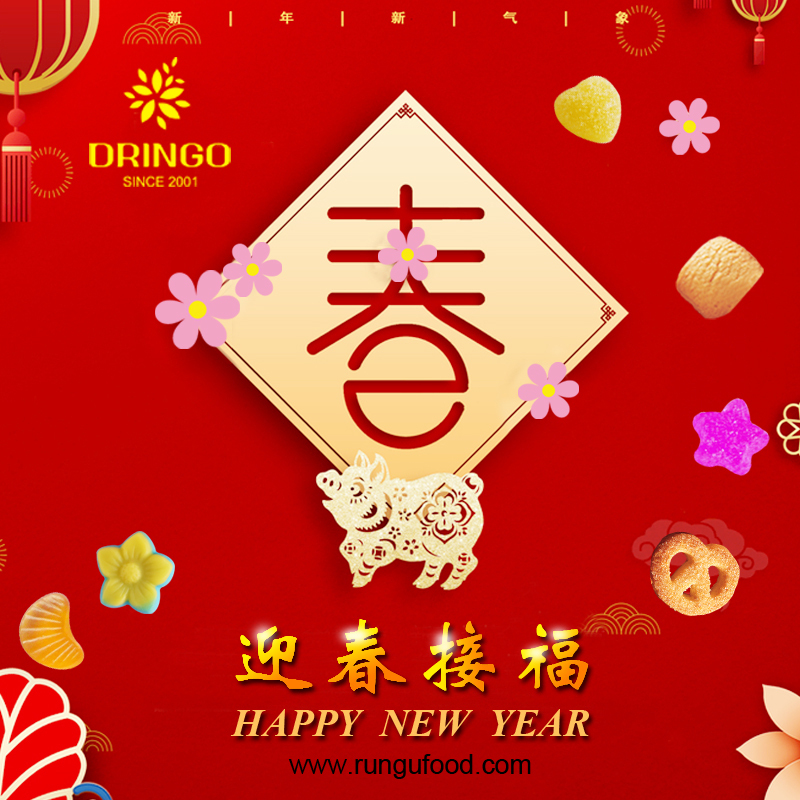 2017 Shenzhen Rungu Food Co., Ltd.